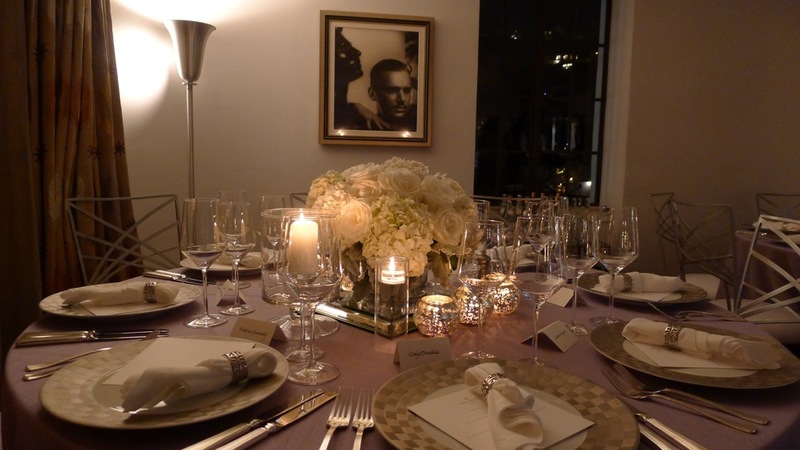 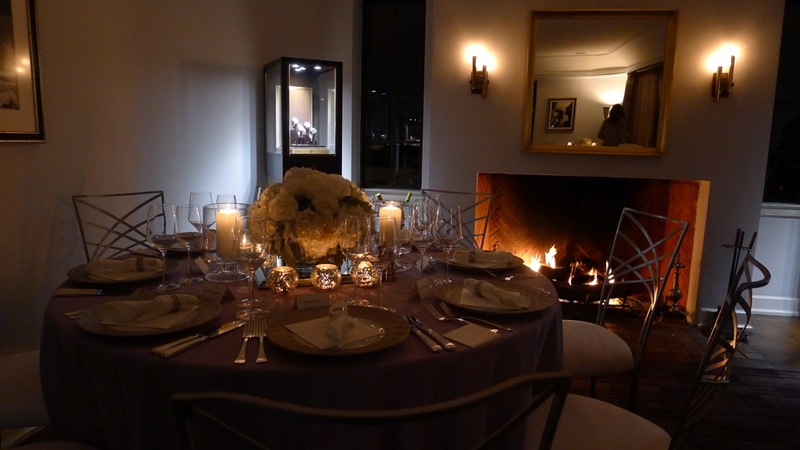 Once upon a time, high above Sunset Boulevard, there was an intimate penthouse dinner at the Chateau Marmont. 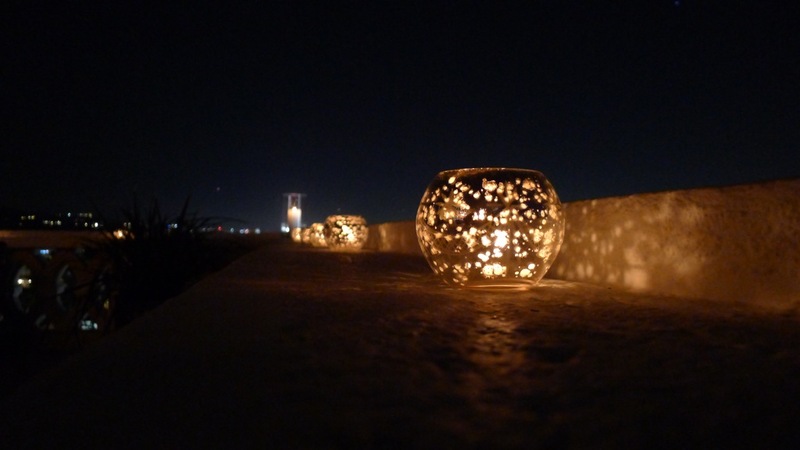 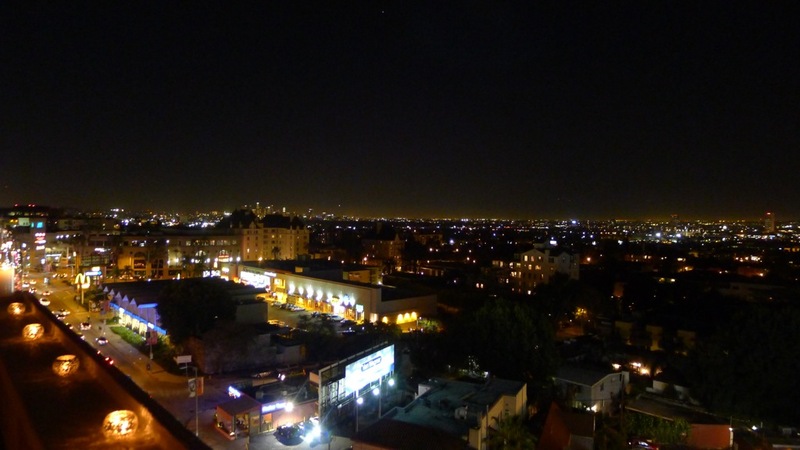 From the terrace, all of Los Angeles glowed as far as the eye could see. 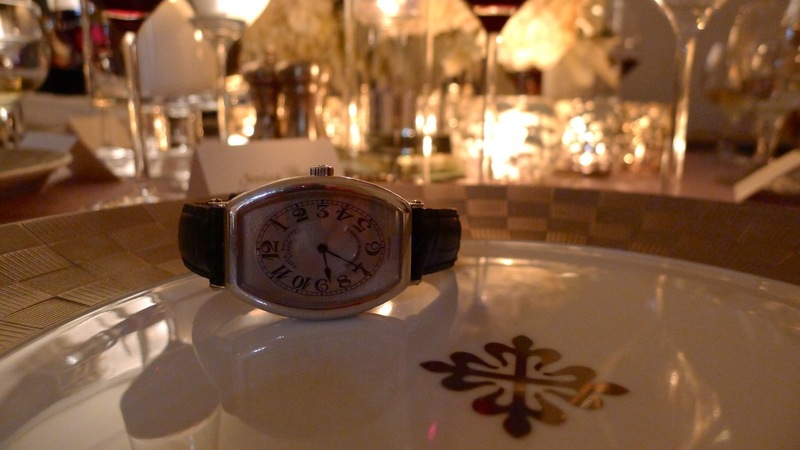 Pateks swirled around the room; even on the dinner plates. 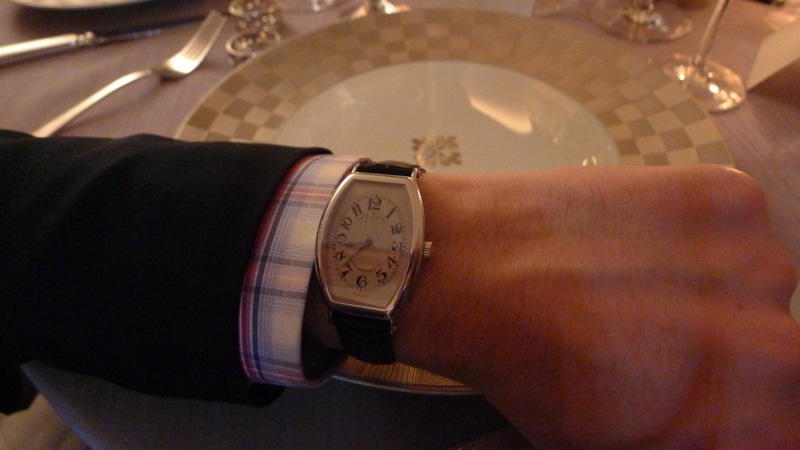 And ticking quietly by candlelight was a 5098P Gondolo Chronometro.